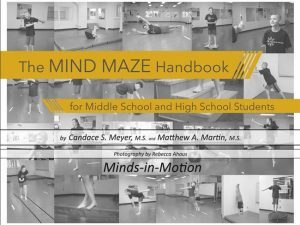 The original handbook showing how to implement our research-validated Mind Maze program. 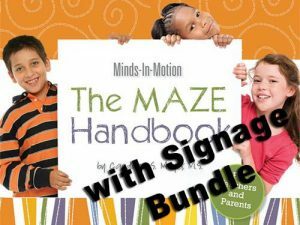 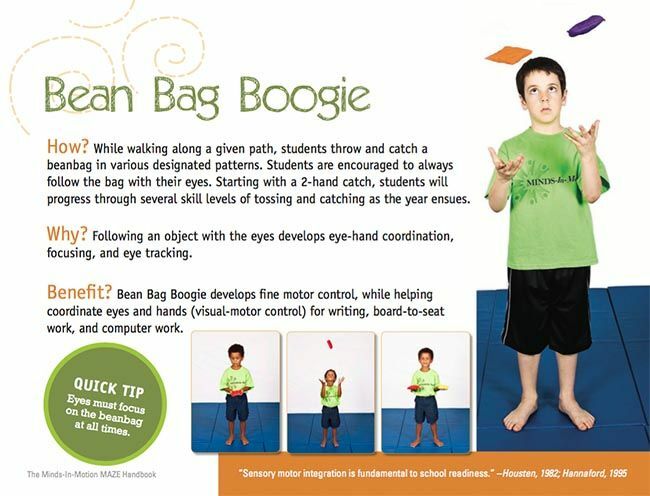 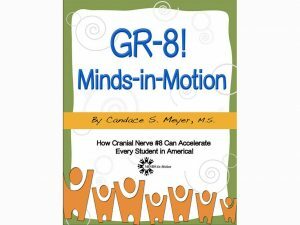 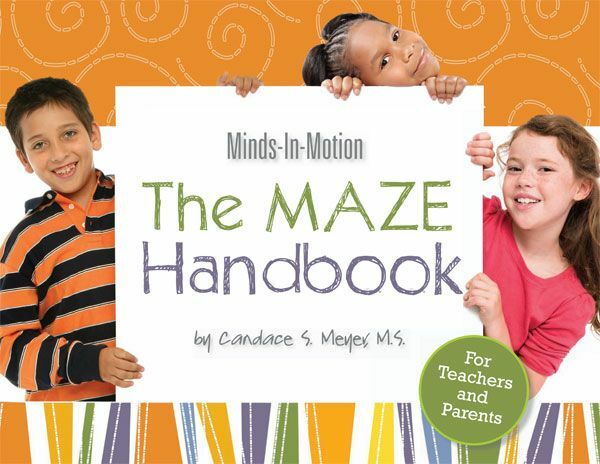 This 72-page brightly colored Handbook is a must for schools and homes implementing the Minds-in-Motion Maze. 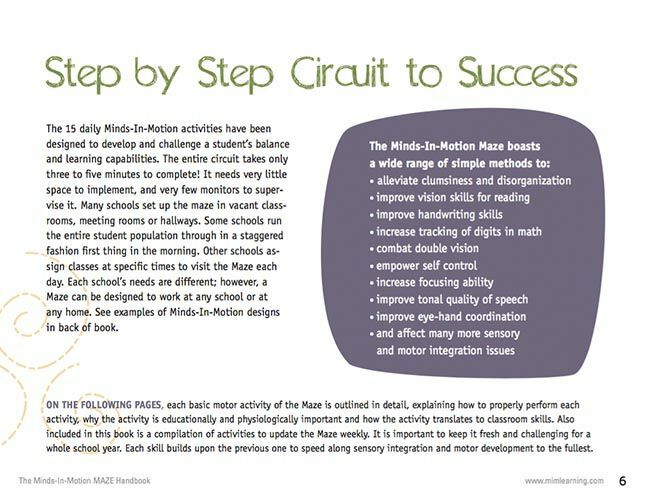 All the facets of our book translate into a guide to unlocking potential and changing lives – not temporarily – but for a lifetime! Minds-in-Motion also offers training seminars to ensure you get the most from this program.